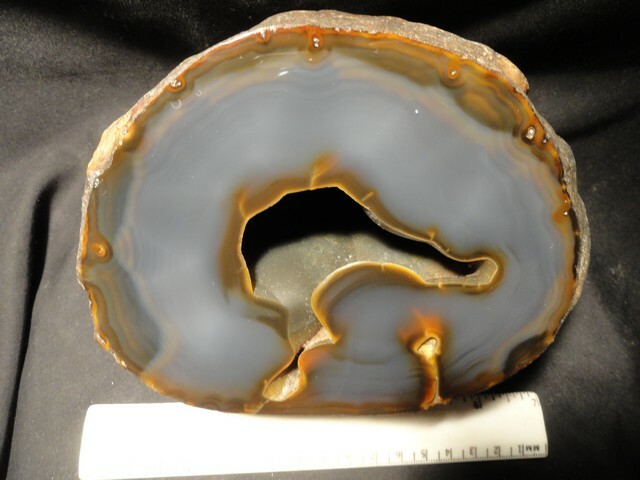 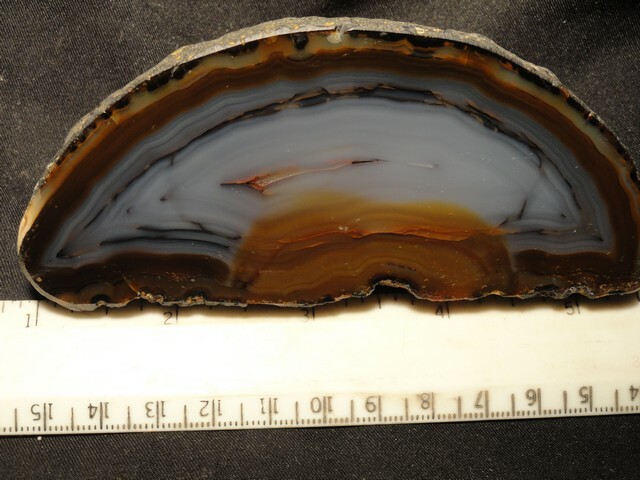 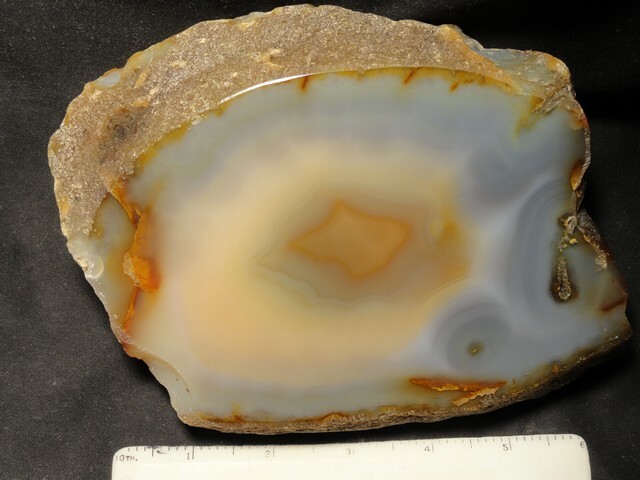 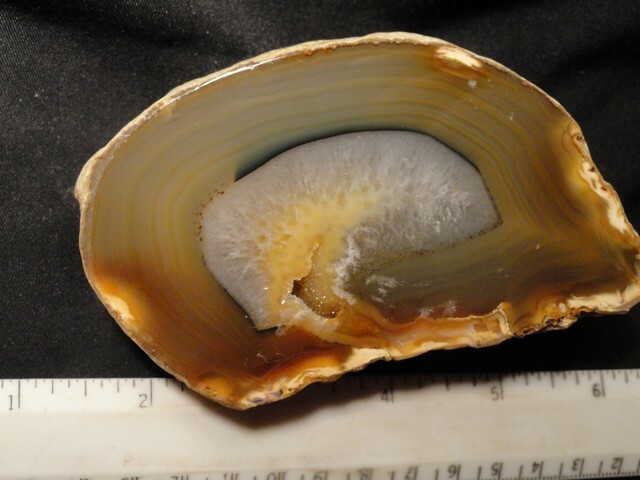 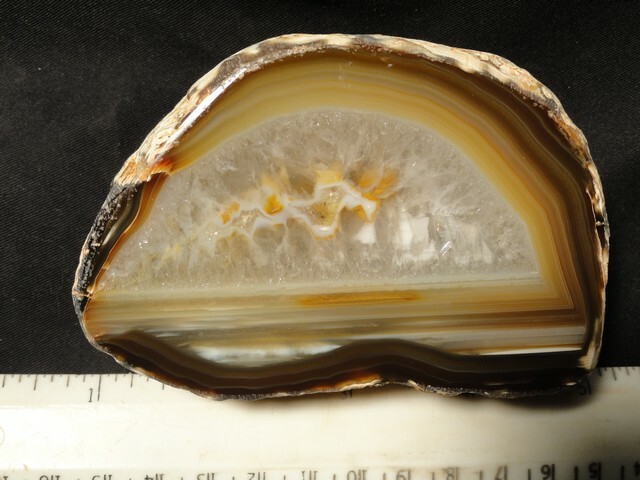 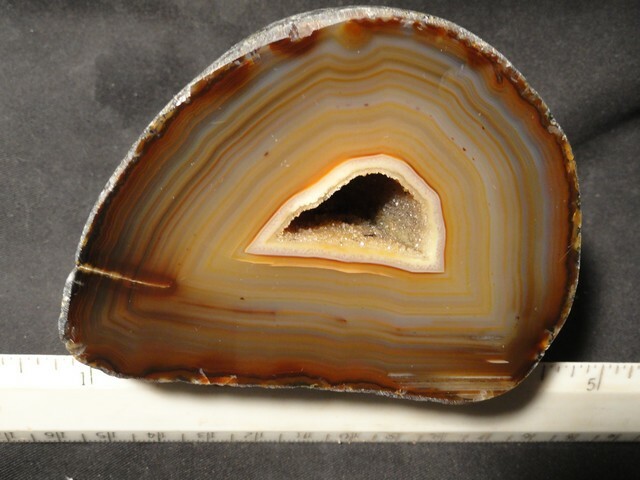 Dimensions: 2 3/4" x 5" x 1 1/2"
Notes: Polished Brazilian agate nodule. 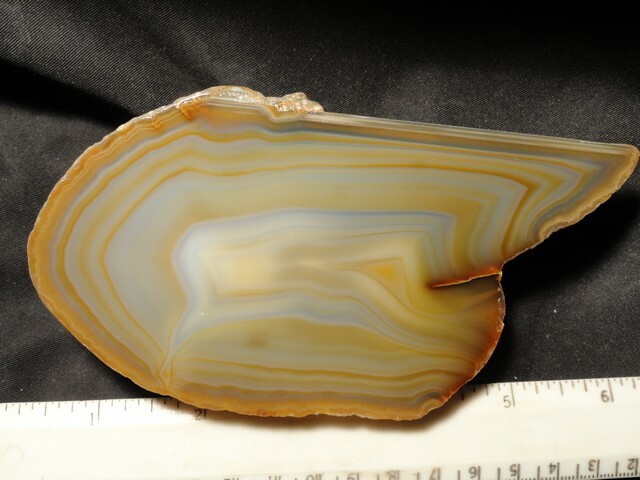 Dimensions: 4 1/4" x 1 3/4" x 1 3/4"
Dimensions: 4 1/4" x 3 1/4" x 1 3/4"
Dimensions: 3 1/2" x 3" x 2"
Dimensions: 4 1/4" x 5 1/4" x 3 1/4"
Notes: This is a fine large Brazilian agate with a wonderful boytrioidal pocket. 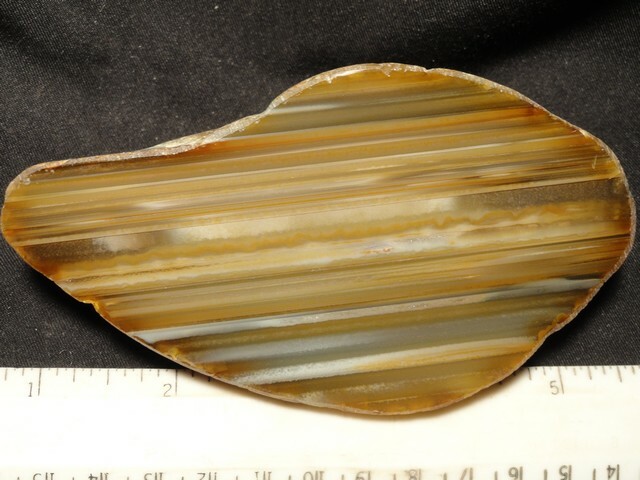 It looks darker under ambient light. 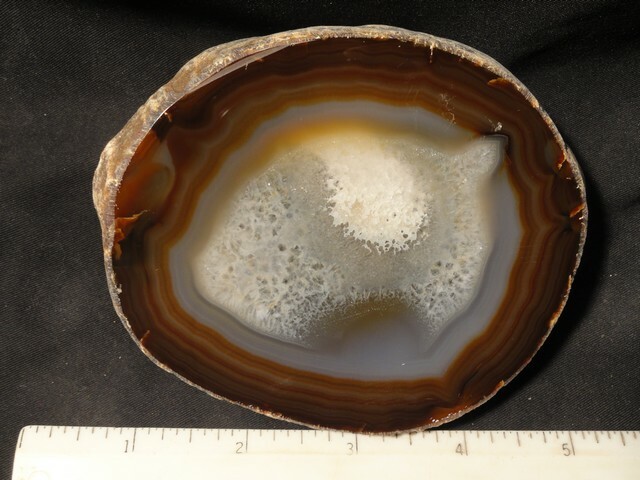 Dimensions: 2 1/4" x 3 1/4" x 2 1/2"
Dimensions: 2 1/4" x 3 1/2" x 1 5/8"
Dimensions: 3 1/2" x 4" x 1 1/8"
Dimensions: 4" x 5 1/4" x 2 1/4"
Notes: This is another larger Brazilian agate. 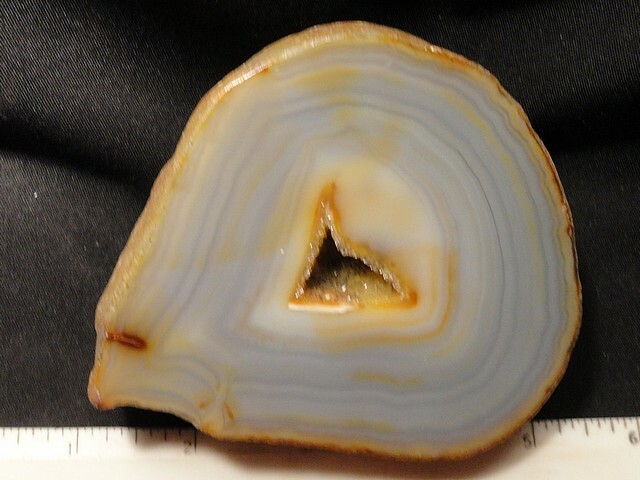 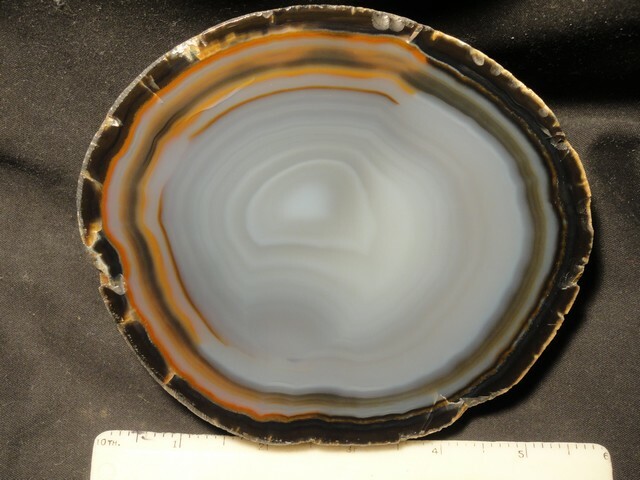 Dimensions: 5 1/4" x 4 1/2" x 1 3/4"
Notes: This is a large faced Brazilian agate with a striking pattern.